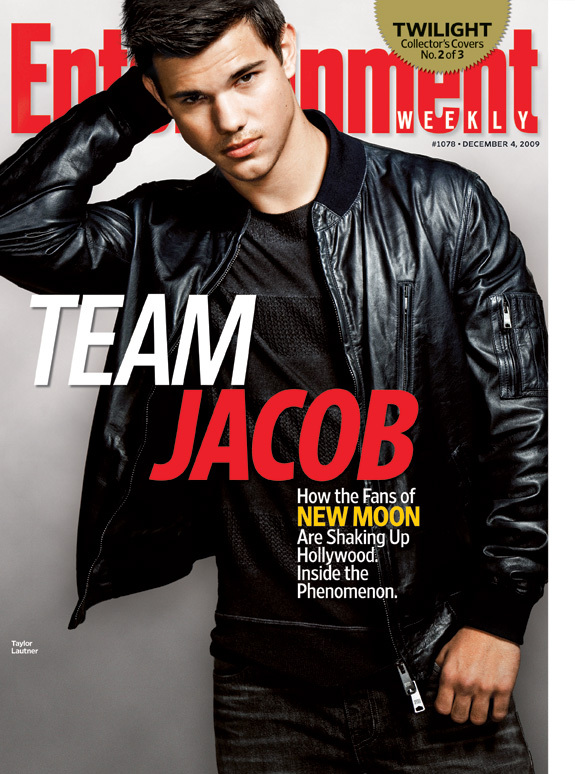 Taylor Lautner, Kristen Stewart, & Robert Pattison are on the cover of the December 4 issue of Entertainment Weekly. Each star has their own collectible cover.Will you be getting your collectible copy? We know we are. The newest Italian edition of Vanity Fair, features stunning pictures of Taylor Lautner and Kristen Stewart, all of which you may have not seen before. Taylor and Kristen look stunning but something’s missing…where’s Edward? Smiling & happy Kristen Stewart attended the Juvenile Diabetes Resarch Foundation’s Annual ‘Walk To Cure Diabetes’ Ribbon Cutting Ceremony and Celebrity Ambassador Introductions at Dodgers Stadium on November 8. What a great cause! 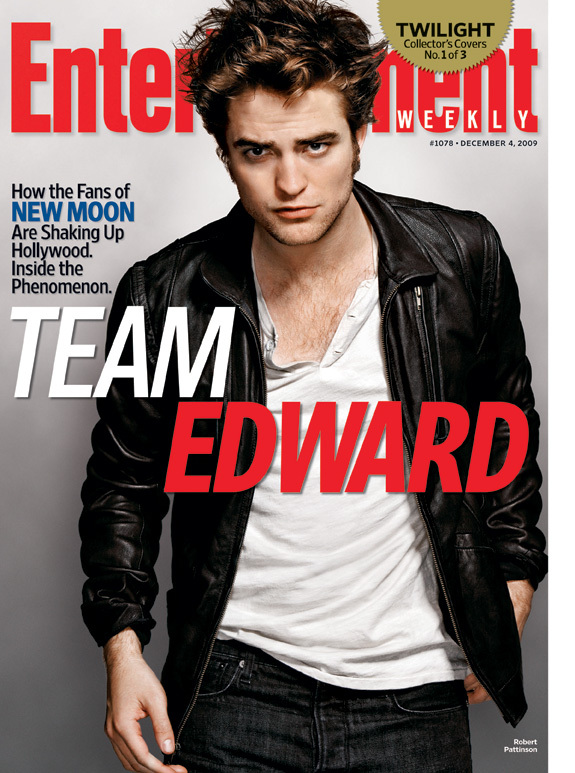 It has been announced that the stars from New Moon will head to a 15- city tour across malls in the U.S. The 15- city mall tour will feature Q&A’s with cast-members of New Moon along with special performances by bands from the movie soundtrack! Southern California fans will receive an additional treat, the tour’s first stop will be held at the Hollywood & Highland complex on November 6th with special performances by Anya Marina, Sea Wolf, Death Cab for Cutie, and Band of Skulls. 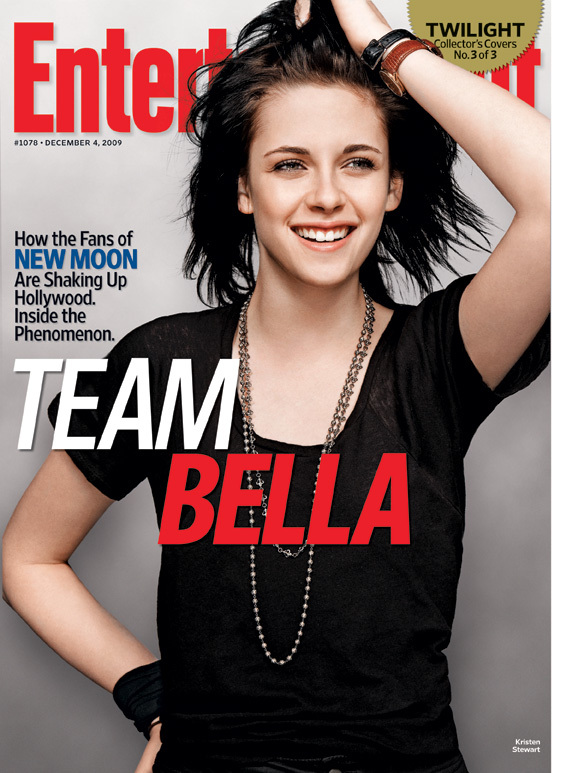 *Asterisk denote performancea by a band featured on THE TWILIGHT SAGA: NEW MOON soundtrack.